I ordered a small size. I think it was a great value and my daughter loves the on trend style. I like the fit and overall like these pants. They are worthy the price. 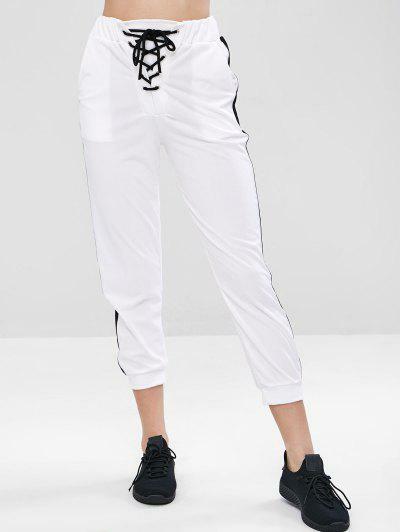 I like the design of the jogger pants and the quality is great. They fit my daughter well and she likes the way they feel.